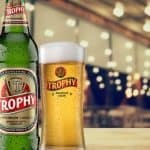 SOUTH AFRICA – Africa will be the new frontier for Anheuser-Busch InBev (AB InBev), which recently concluded a merger deal with SABMiller. SOUTH AFRICA – Soft drinks giant Coca-Cola announced on Wednesday it has agreed to buy SABMiller’s 54.5% stake in Coca-Cola Beverages Africa (CCBA) from AB InBev for $3.15bn. 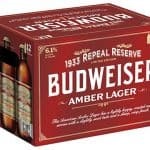 SOUTH AFRICA – Brewer SABMiller has extended the deadline for rival Anheuser-Busch InBev to make a formal $100bn-plus takeover offer by a further week in order to finalise shareholder support for the deal.